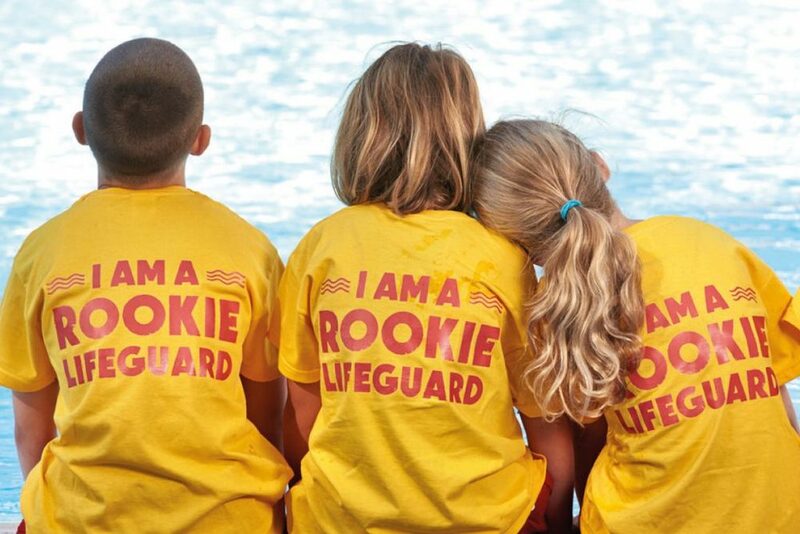 The RLSS Rookie Lifeguard programme gives your child the skills they need to be confident in the pool or the sea. 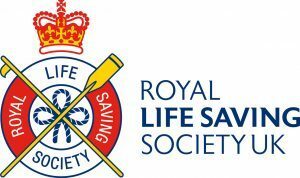 Learn valuable survival, rescue and sports skills, taught through a range of fun activities which lead towards a series of challenging awards. The programme begins with Stage 1 Swim England Bronze Award and progresses to Stage 3 Gold Award. Aimed at children aged 8 – 12 years, even the shyest child finds they make new friends as teamwork and peer support are crucial elements of the programme. Participate in a wide range of exciting and rewarding activities. Learn new skills which you could use to save someone’s life. Use your skills to enter fun lifeguard competitions. Make new friends and be a part of the team. 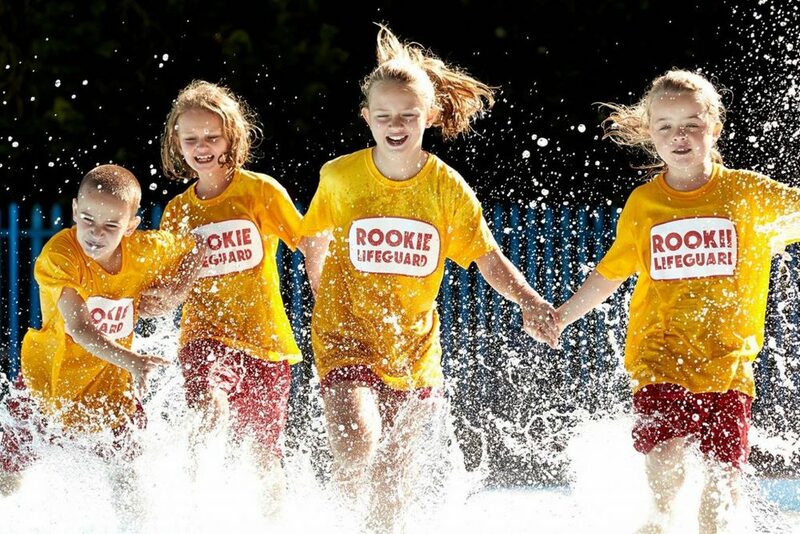 Rookie Lifeguards are taught by RLSS UK approved instructors at Bradley, Kingswood and Thornbury Active Lifestyle Centres.